Keep Using Your Rural Bus Services Please! 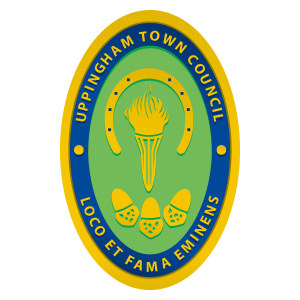 We have previously sought community views on how they use the rural bus services that come through Uppingham - we are just getting a quick updated snapshot of why you use the services now. This will allow us to continue to check why the services are important. * 1. Which bus service do you use? * 2. How do you use the RF1/747 services? * 3. Just to enable us to know where you live approximately, please let us know your town/village or post code. Thank you for taking our quick poll - your feedback and support for the rural bus services is important to the community.